A wee Robin Redbreast popped into the garden this afternoon whilst I was sitting in my shed crafting away.. 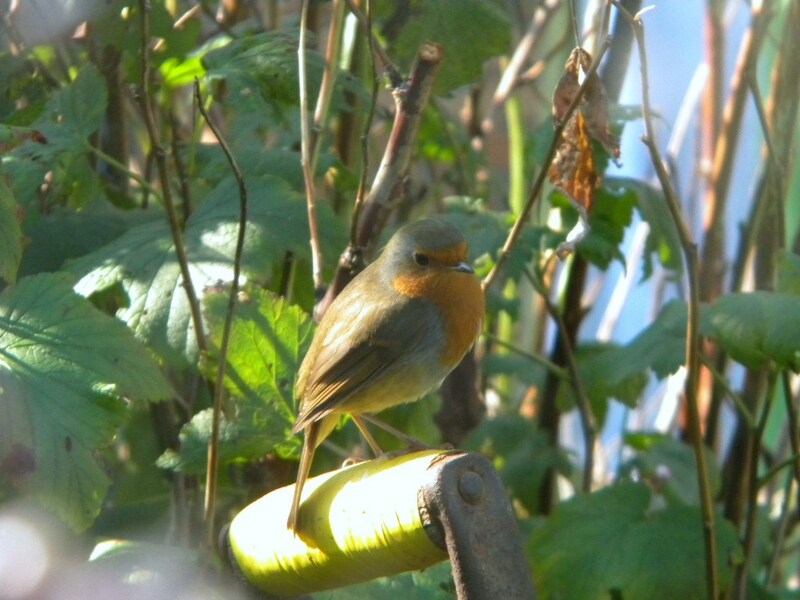 This entry was tagged British garden birds, garden Birds, Robin Red Breast. Bookmark the permalink.